That's right, folks! Windows 10 is officially a thing. 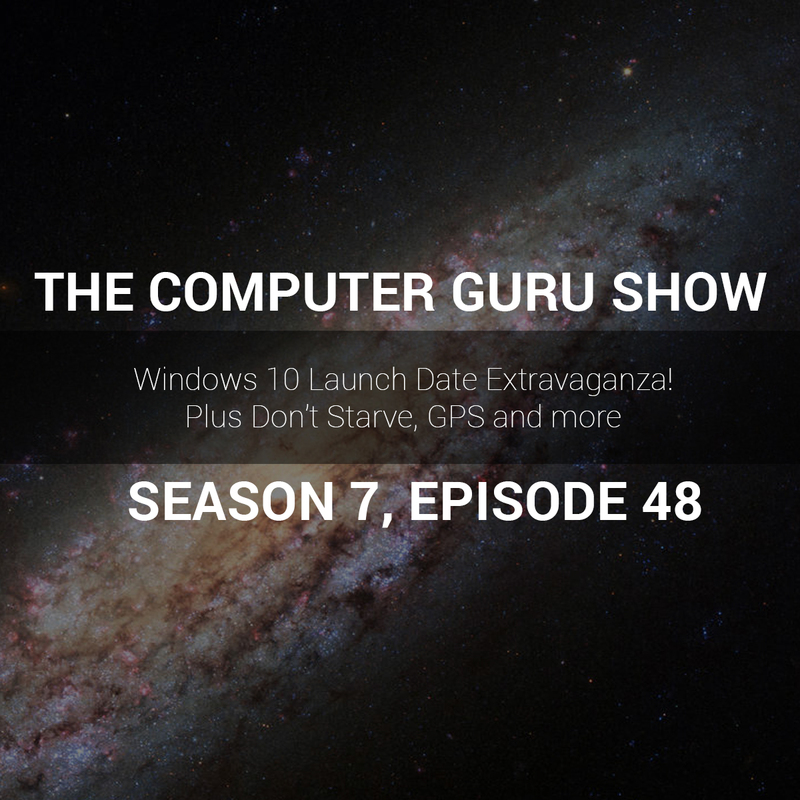 You can totally get it for free, too, if you've already purchased Windows 7. But should you? Listen to this episode of the Computer Guru Radio Show to find out.